Into the Wild is one of my all time favourite films. As an adventure enthusiast, I fell in love with the idea of saying goodbye to material possessions and hitting the road. The film is based on the life of Christopher McCandless; a young man who cuts up his credit cards, leaves behind his everything he knows and pursues his dream to live out in Alaska. 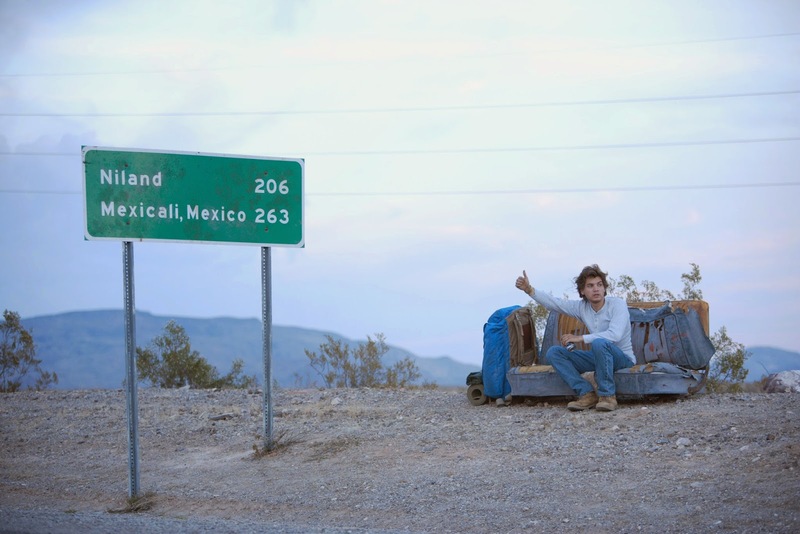 The film follows the same plot as the book by Jon Krakauer, in which young Christopher changes his name to Alexander Supertramp and hitchhikes the Stampede Trail in Alaska. We follow him on his journey as he crosses paths with numerous travellers, faces various problems and meets the everyday experiences that make long term travel look so appealing. One of my favourite scenes in the film appears when Alex meets a European couple, camping in the mountains. He only joins them for a moment as he grabs a hot dog off their barbecue, but it is this short encounter that sums up his experience of long term travel. It introduces the idea that meeting people on the road is not all about being on danger alert or treading with caution and that in actual fact you can build relationships in the briefest of moments. The film can only be described as epic, after countless viewings it still manages to make me laugh, cry and ultimately get the travel bug. Go check it out.